Poker Player Bio - Phil Hellmuth " The Poker Brat"
Almost anyone who has watched televised poker tournaments knows who Phil Hellmuth is. 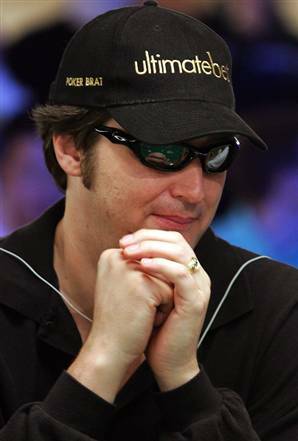 Hellmuth is one of the most vocal and caddy players at the table and is referred to as “The Poker Brat”. An endorsed player at Ultimate Bet, Hellmuth often makes comments and remarks to the other players at the table which usually run with how lucky they are, and how great he is. Whether this is his standard ego or just a show for the viewers at home, it has defiantly provided him with a massive fan base. Growing up in Madison Wisconsin, Hellmuth changed career paths to pro player after he dropped out of college in the late 80’s. His biggest accomplishment by far was his first WSOP bracelet, which was for the 1989 win where he played heads up in the Main Event against Johnny Chan. Not only was this the first of 11 bracelets Hellmuth would later win, but he was also the youngest person to ever win a Main Event. At that time Hellmuth was only 24 years old. In 1996 he was voted “Best All Around Tournament Player” by his fellow colleges and according to reports he has won over 75 major events including the Austrian 7 Card Stud Tournament and the Late Night Poker in Britain. 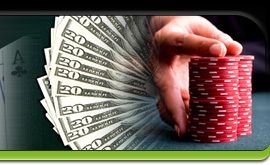 He has written a number of top selling poker books, which include “Play Like the Pros”, “Texas Holdem” as well as articles for some of the top poker blogs, including his own self titled book The Poker Brat. He has grown into a poker icon with marketing various Hellmuth materials such as bobbleheads, books, games, a mobile poker game, and training videos. The 2009 World Series of Poker was a great year for Phil where he cashed in more events then any other professinol player inlcuding making one of the final 9 players in the Main Event. 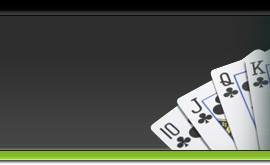 $ 10,000 World Championship No Limit Hold'em – 2008 Final table to be played 9th-10th Nov.